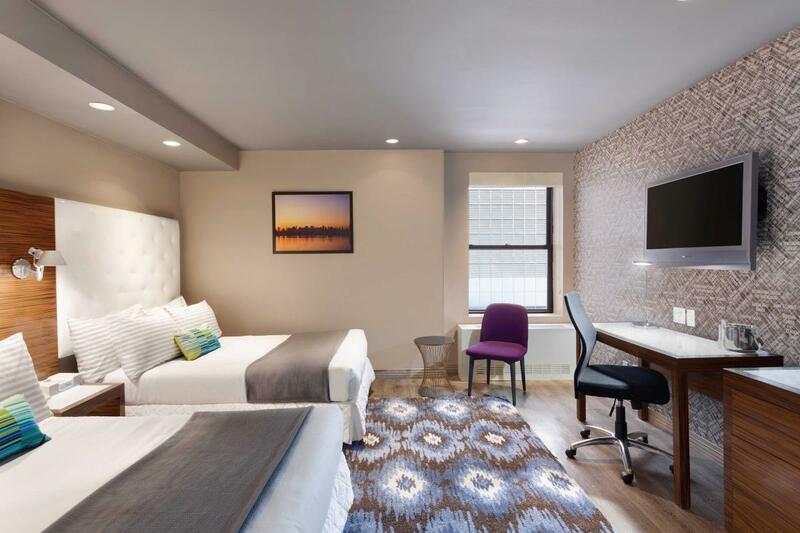 The Gallivant Times Square recently completed a major multimillion-dollar renovation. 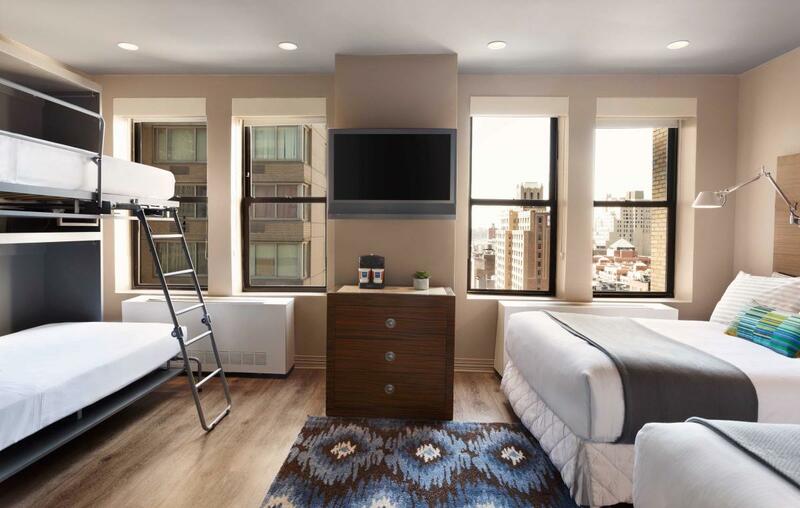 Located just blocks from Broadway theaters, entertainment venues and iconic NYC attractions, the 336-room property offers an eclectic décor featuring premium and family rooms that include bunk beds accommodating up to seven guests, as well as fitness rooms that include in-room exercise equipment. The lobby features an inviting lounge, blog wall with programming from around the world and free WiFi. 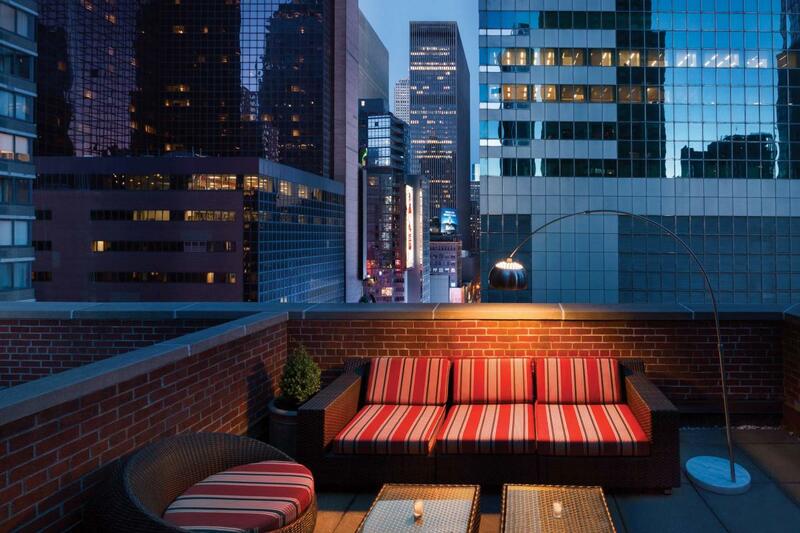 The hotel’s unique online social network allows guests to communicate with staff and friends.